How to quickly improve your headphones and get a guaranteed improvement. Here’s how to improve your headphones. There are a couple of ways shown below. Click on what’s relevant. Many people have problems keeping the earbuds in the ears. There are many accessories that help with this, like ear wings and special ear tips. Fit issues are especially a problem when moving and sweating. Comply premium foam tips are the best and highly recommended. They improve the comfort, sound isolation, stability of the fit and sound quality. The only bad thing is their durability. Foam tips tend to deteriorate sooner than silicone ones. Apart from that foam is the way to go. There’s a 100, 200, 400, 500 type. Make sure to get the right type for your earbuds. Check Comply ear tips here. Roll them up and squeeze with your fingers to make them pointy shaped. Put them in the ear canal. Once inside, they reform to give you a very snug fit that’s comfortable and noise isolating. 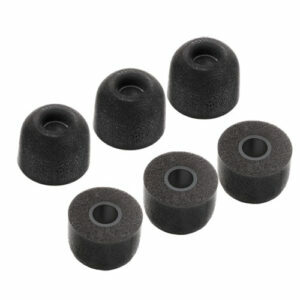 If you have a problem with comfort or fit, try foam ear tips before anything else. They’re a better choice for almost everyone. Usually, custom molded ear tips cost a fortune. But there’s a budget option as well. Decibullz, an American-made product that’s basically a DIY custom molded earplug. You can fit many different earbuds and create uniquely fitting ear tips just for you. These fit any in-ear headphones and all ear sizes and shapes since they’re custom made just for you. True, it does require a bit of hand skill, but if you’re into that you’ll get one of the best fitting ear tips you can possibly get. The non-DIY custom molded ear tips can literally cost hundreds of dollars. 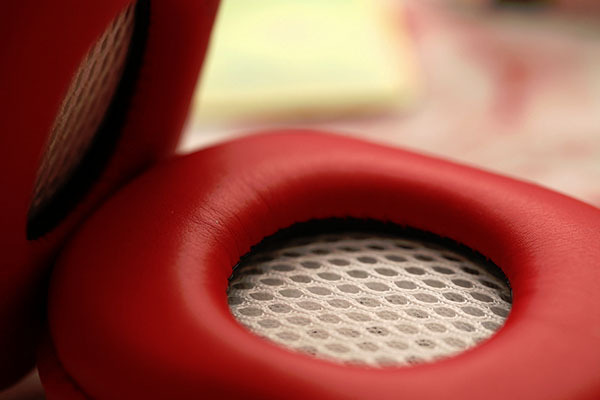 With over-ear and on-ear headphones, the fit & comfort mostly depend on ear pads. Thankfully, you can replace the ear pads with most headphones. Changing the ear pads on bigger headphones is not as simple as changing the ear tips, but simple enough. There’s plenty of tutorials online on how to do it for each specific headphone model. But before you do that make sure your headphones have replaceable ear pads and you have fitting ear pads in your possession. These are not as universal as ear tips and each headphones need model specific ear pads. Most headphone brands sell separate ear pads, in many cases different types for the same headphone model. If you can change the earpads of your headphones with velour ones we highly recommend that. Velour improves the comfort compared to leather and artificial materials. This will be a big improvement in noise-cancelling headphones since comfort and noise isolation are crucial for a good experience. There are not a lot of options on how to improve the audio quality of your headphones, but those that you do have can make all the difference. Mostly it has to do with changing the sound source. For this reason, using better quality music recordings might be the quickest way to a better sound quality. Change MP3s for something better like FLACs or at least higher bit-rate streaming sources. High-quality on Spotify is 320kbps which already makes a difference. If you’re already using high-quality music sources and want to improve the sound further, read on. This is the simplest and fastest way to improve the sound quality of your headphones. You will notice the difference immediately. It’s also the only way to make your headphones louder. Suddenly all songs you’ve listened to before will sound better. This is especially true if you’ve been using a weak audio device before. iPhone and other smartphones, tablets, laptops and music players usually don’t have enough power to drive higher impedance headphones. Once you use the amplifier you’ll release all the power out of your headphones. 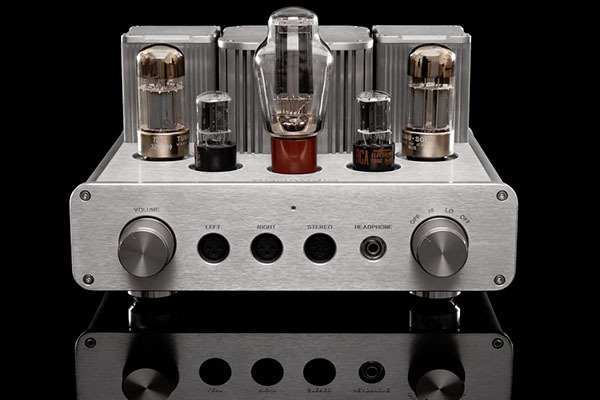 The one thing that’s important picking an amplifier is output impedance. The amp’s impedance range has to be within the impedance of your headphones. So if your amplifier is rated for an impedance of 16-150 Ohm you can use 16, 32 and 80 Ohm headphones but using it for 600 Ohm headphones is not recommended. Some people buy higher-end headphones with higher impedance and lower sensitivity which requires more power to use. In this case, your headphones won’t sound very loud. There just won’t be enough volume. What you need is a stronger music device or an amplifier. Note: This is the problem most often but not in all cases. Your headphones might just be faulty. Always contact customer support for more info. A general rule is a lower headphone impedance is easier to get loud with everyday music devices. Keep in mind, right now only amplifiers for wired 3.5mm and 6.3mm headphones exist. You can get a headphone jack adapter to use either size, 3.5mm to 6.3mm and vice-versa. Some companies are just releasing wireless headphone amplifiers but they yet have to be tested if effective. 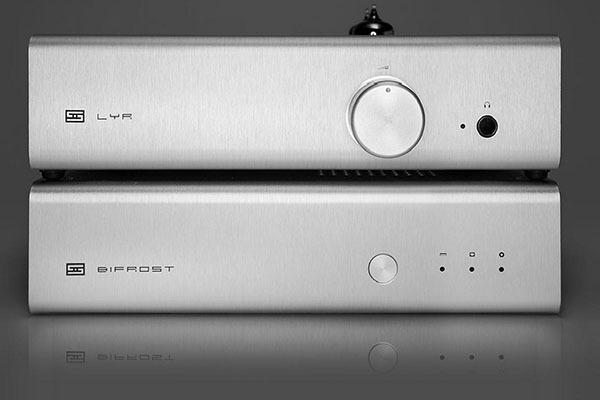 You can get a headphone amplifier and DAC (digital-to-analog converter) in 1 device or separate. Since most music nowadays is digital, the DAC you’re using is very important. Digital music has to be converted to an analog signal so wired headphones can play it. How effective the conversion actually is, depends on your DAC or lack thereof. By getting a good quality DAC your music will come out clearer and more detailed and you’ll hear it. It’s a quick and easy way to “clean up” your music. The fit of the earbuds plays a crucial role in what kind of sound quality you get. A lot of people complain about not getting enough bass from in-ear headphones. This usually only means they don’t have a tight fit. By changing the ear tips to proper size and shape that best fits your ear canal, you’ll get a better fit and thus deeper, stronger bass. The only way to do that is to test different ear tips. These usually come with earbuds in the package. Try and hear all of them for yourself and you’ll soon know which ones give you better bass. If none work you might need to get some custom ear tips.